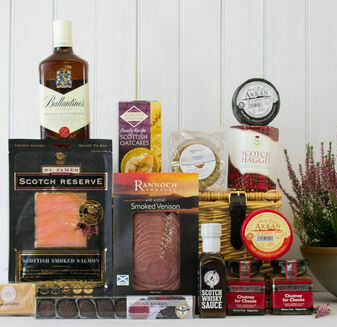 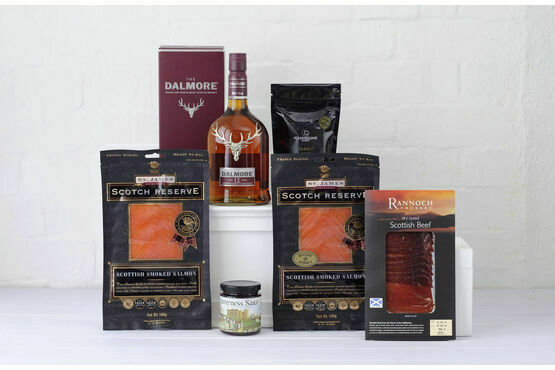 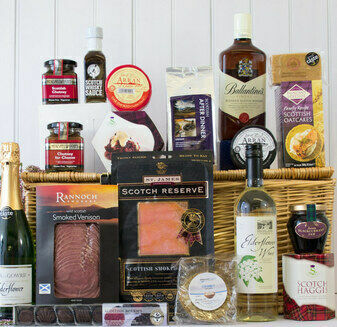 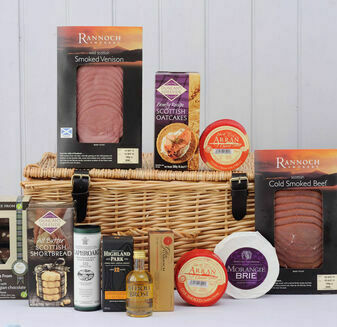 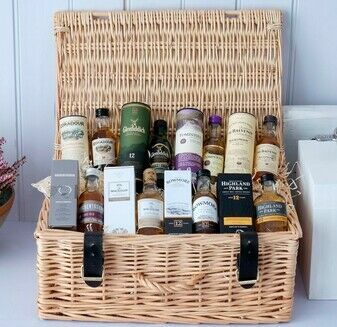 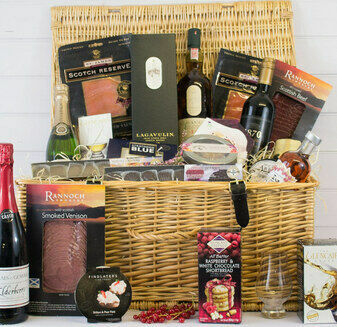 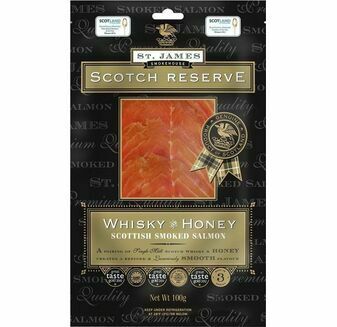 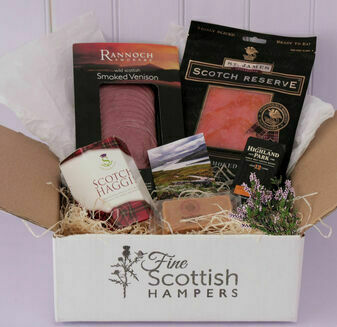 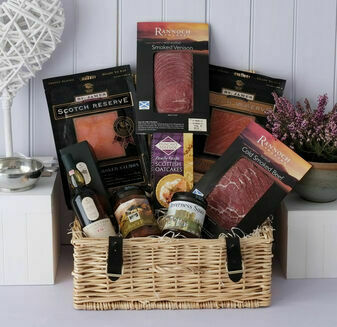 This Scottish Choice Hamper includes the very best when it comes to fine meat and expertly distilled whisky. 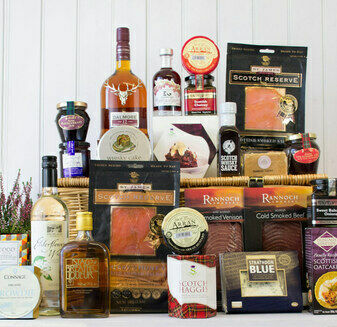 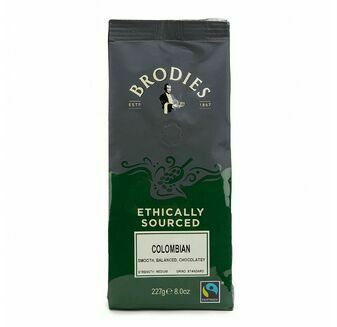 The collection is a fine example of the passion of the country’s finest food and drink producers. 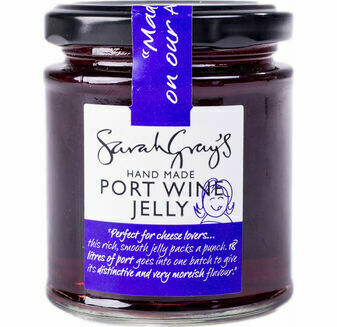 Please note Sarah Gray's Port Wine Jelly replaces the Inverness Sauce, shown in the image.